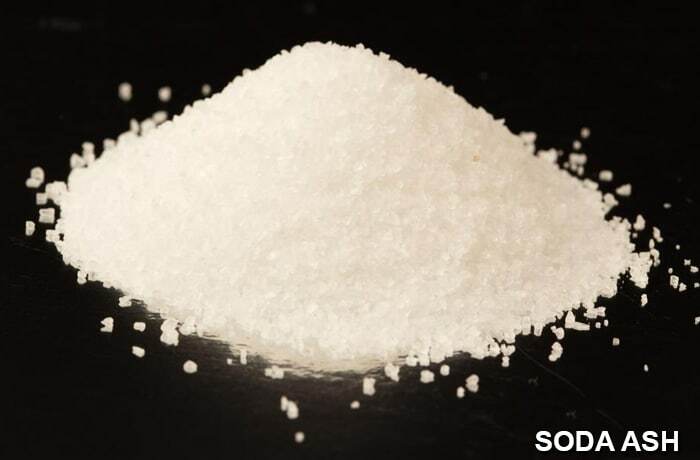 Chemsol supplies an array of bulk industrial, mineral and metal processing chemicals for various applications ranging from soaps and detergents, metal treatment, foundry, paint making, copper and gold processing. 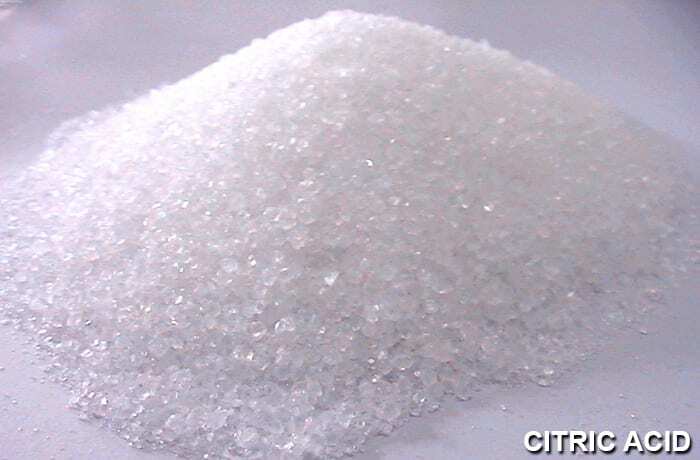 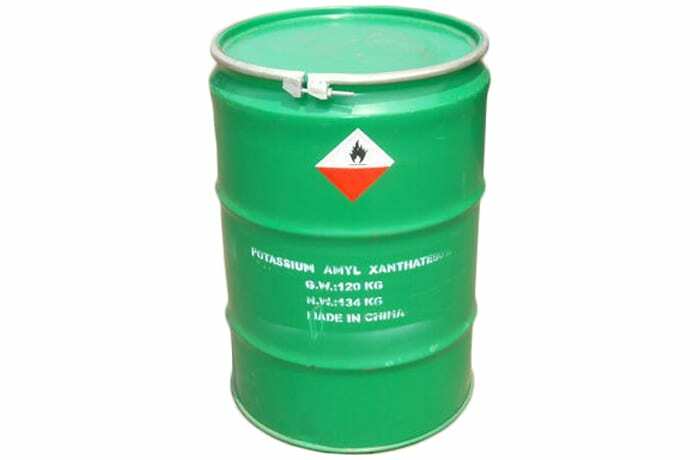 The company has an extensive network of reputable chemicals manufacturers and suppliers globally. 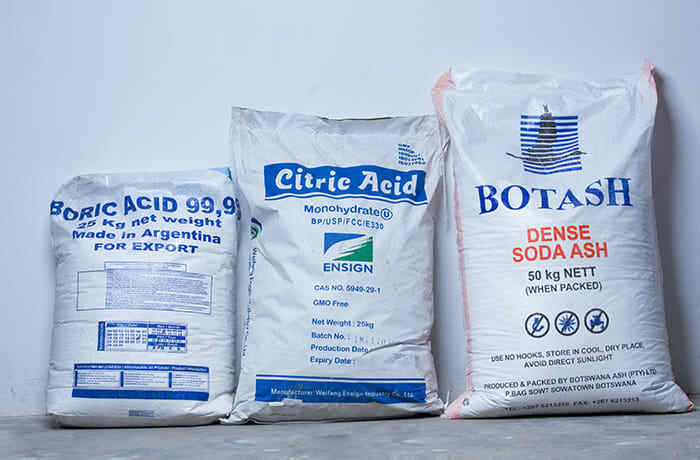 Chemsol is one of the leading distributors of industrial and mineral processing chemicals in Zambia. 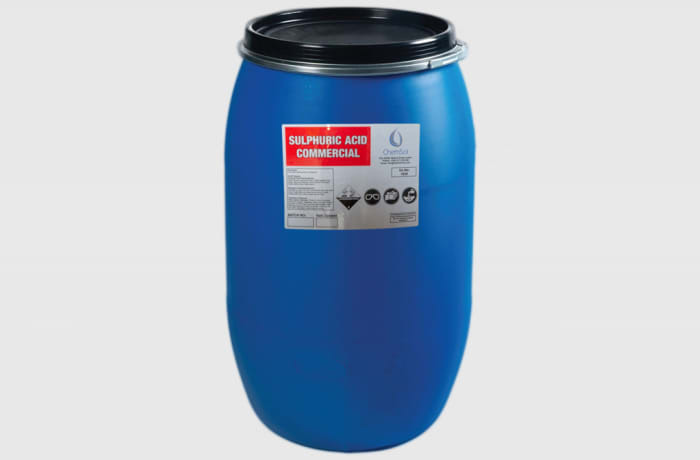 The company takes pride in the reputation it has built over the years by providing superior quality chemicals. 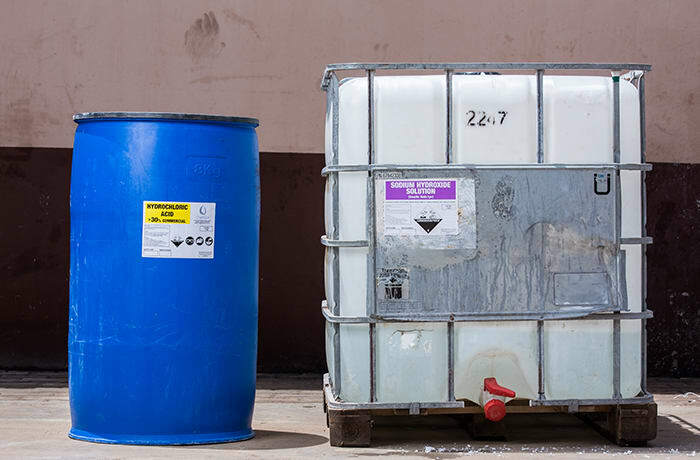 With a well-established supply chain and management system, Chemsol is able to source a comprehensive line of chemicals. 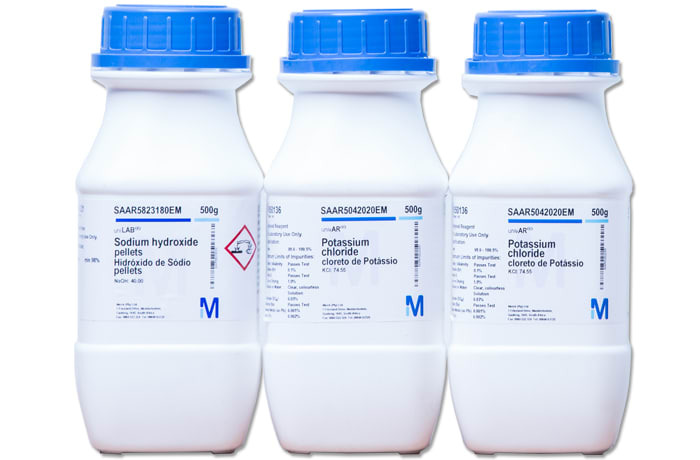 This company is committed to always supply the most efficient and quality chemical solutions. Chemsol supplies preservatives, emulsifiers, additives, vitamins and acidulants. 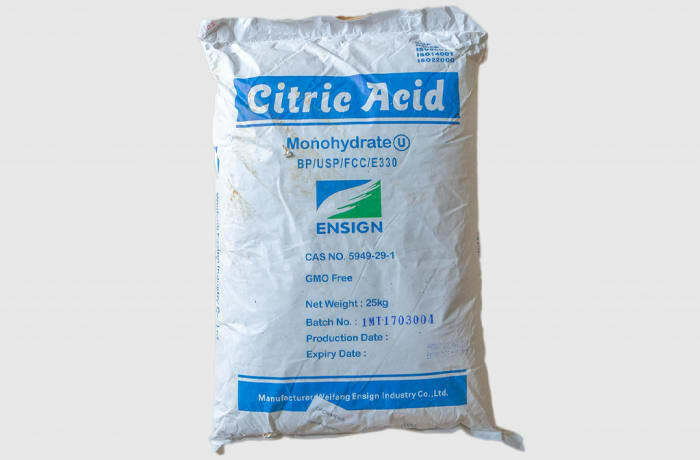 The company is committed to ensure that chemicals supplied to the food and beverages industry are of the utmost quality to guarantee and safeguard the health and wellbeing of the consumer of the end product. 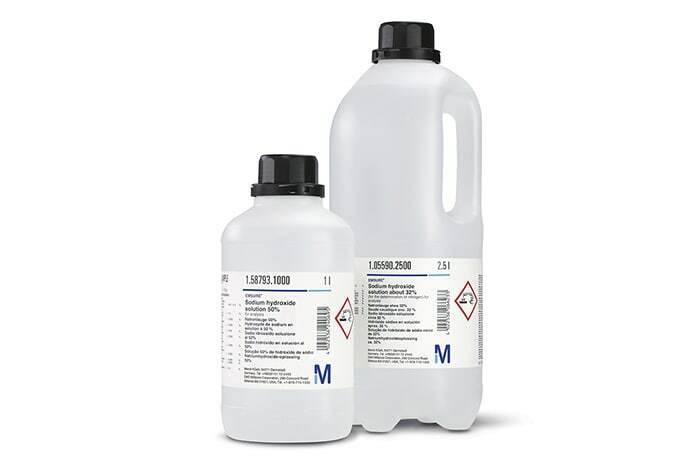 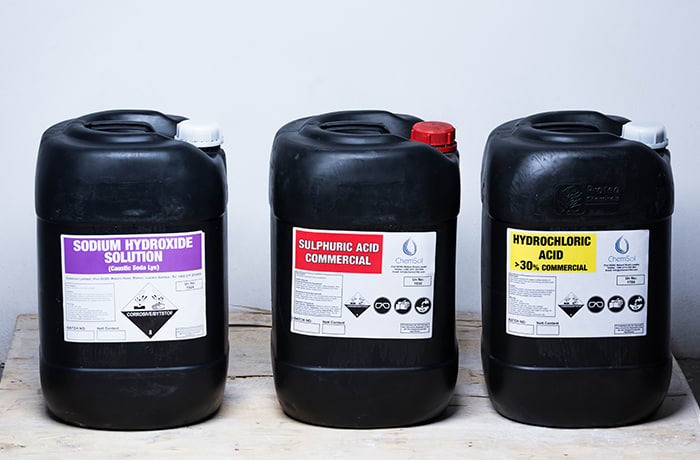 All chemicals supplied are sourced from reputable manufacturers whose quality management system is accredited to international standards bodies such as ISO. 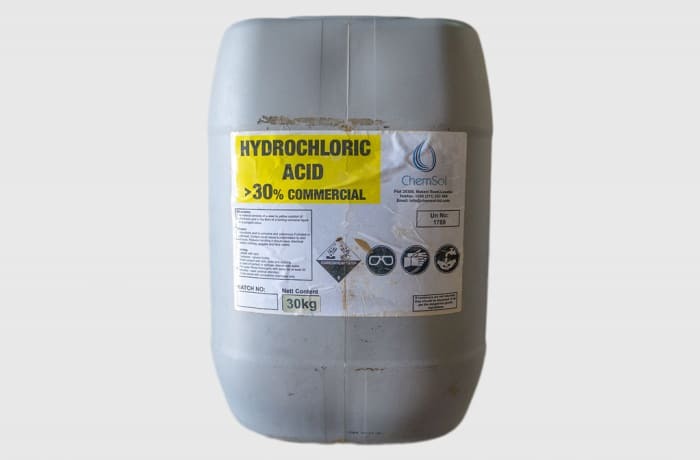 Chemsol is a market leader in the supply of water treatment chemicals that are used as cleansers, oxidizing agents, bleaching agents, disinfectants, flocculants and coagulants. 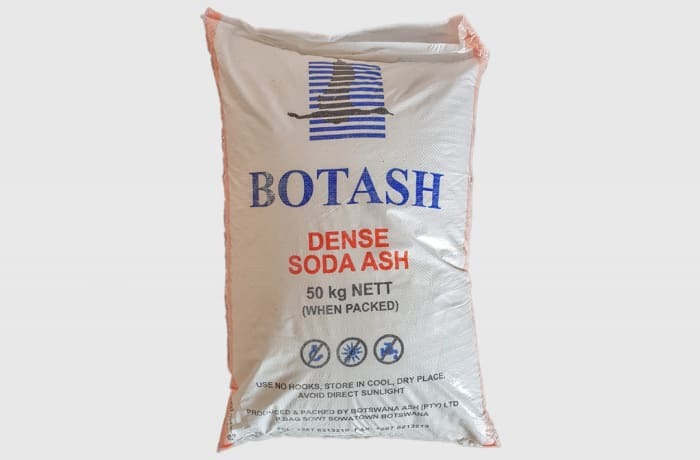 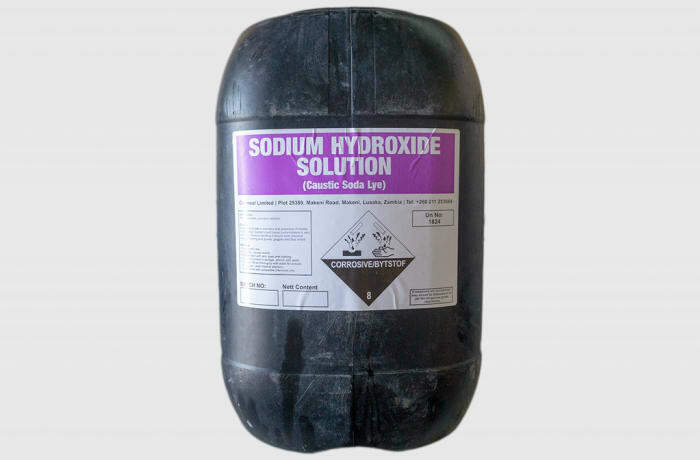 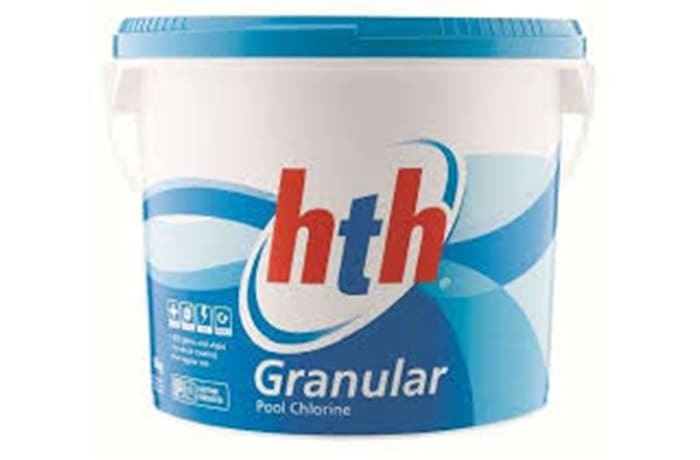 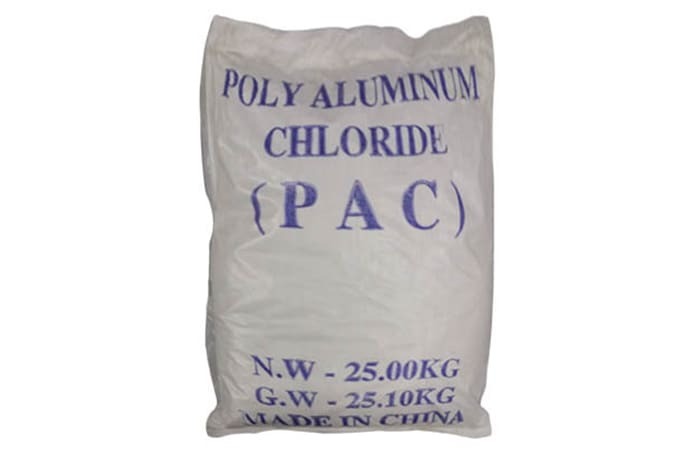 Some of the chemicals falling in this category are HTH, aluminium sulphate, sodium hypochlorite, soda ash dense, hydrochloric acid, sodium hydroxide and activated carbon. 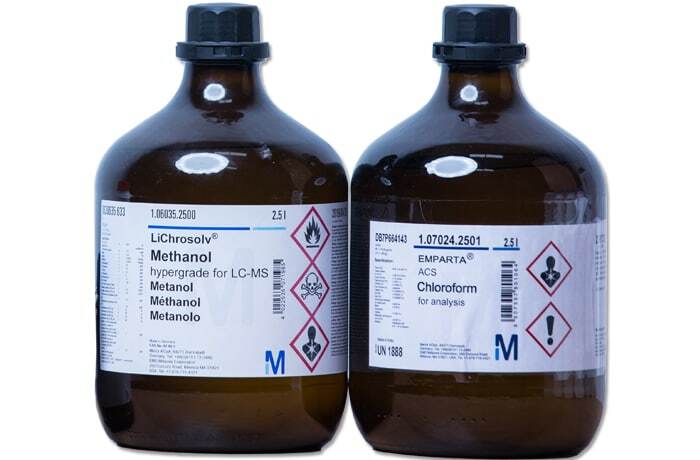 Chemsol also supplies scale and corrosion inhibitors in this sector.